When it comes to lashes, you can’t mess around, and definitely need to equip yourself with a reliable serum, proven to provide good fast growth and thickness. 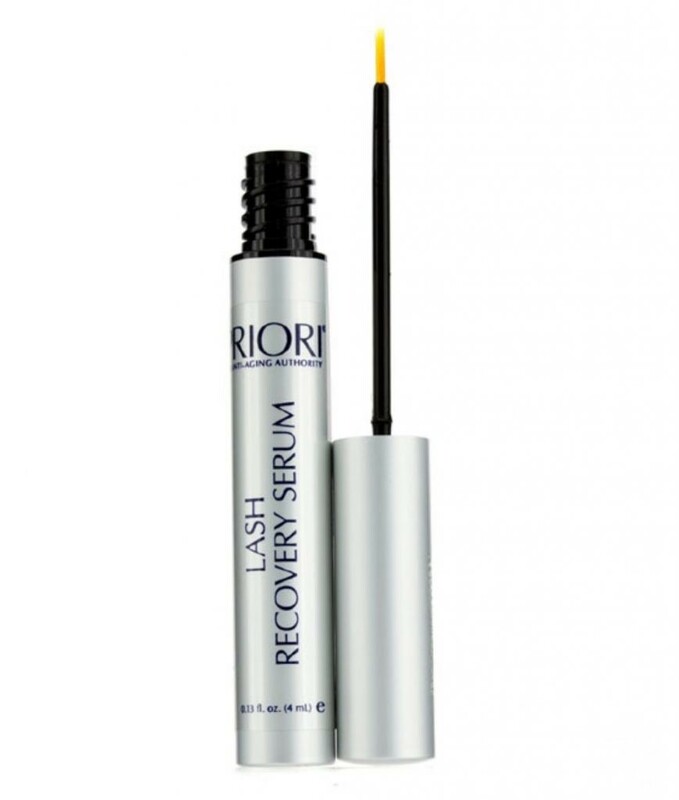 Non-irritating and prostaglandin-free (essential when you’re talking long term lash health), the super-serum is action-packed with a results-proven Triple Lipopeptide Complex™ comprised of Pentapeptide, Hexapeptide and Octapeptide, integral to moisturization, conditioning and overall nourishment. Also on scene to further growth and gorgeous: a plethora of fast acting fruit extracts and a unique Vitamin Complex, miraculous when it comes to encouraging regrowth and promoting flexibility. The final irresistible here: This baby works wonders on eyebrows too, and who doesn’t love one-stop-shop lash / brow love? !